Freedom To Save: Amazon:13 Hours of Christmas Music Downloads for 99¢! 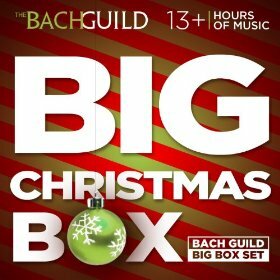 Amazon:13 Hours of Christmas Music Downloads for 99¢! Get 13 Hours of Christmas Music Downloads for 99¢! Check out the Big Christmas Boxx from amazon (Album Savings: $267.30). For just 99¢ you get over 13 hours of Christmas music!